When you send an immediate and very important fax message, you must use an urgent fax cover sheet to tell the recipient that the message needs to be received and be read immediately for immediate reply to the sender. 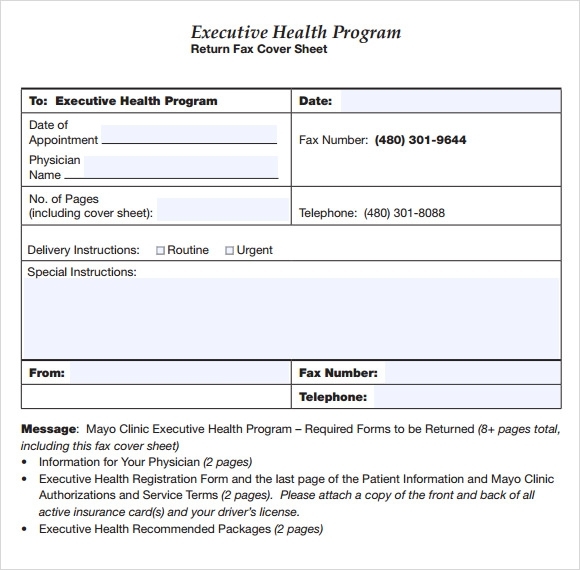 This Urgent Fax Cover Sheets feature tool is an advantage to the sender which can be used whenever a critical message needs a note or label for the recipient to have. A free sample template you can use is downloadable in the internet which you can apply in the fax machine when you need to imply a remark on your crucial fax. Urgent fax cover sheet can help save time and effort to the sender when sending vital messages for recipients to have whenever they are. This template is very good for sending the coven note with an urgent fax message. This template contains the details about the urgency of the massage. The template used here is a cover note for massaging to the doctor for consultation, which requires his urgent attention. This is an effective template to highlight the urgency of the fax massage. 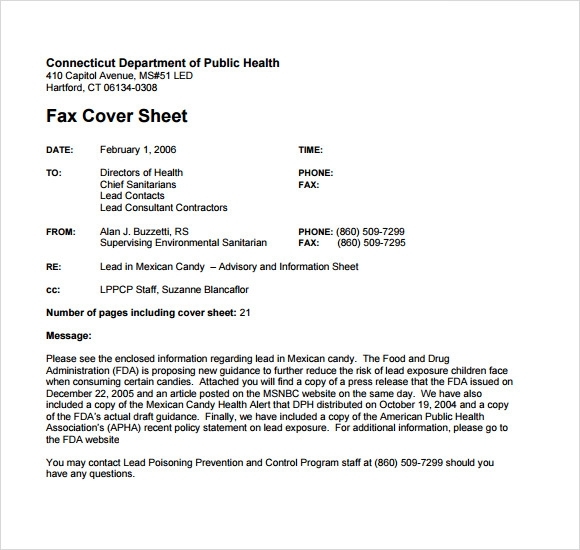 This is yet another good sample template for fax cover note to display the urgency of the massage. This is a printable format, which also can be sent via courier if required. This type of template are required in organizations when there is need of urgent attention toward some issue from some high authority and the massage must reach them urgent and in confidential mode. This is find sample for fax cover sheet if your are writing to any public office and wish that your massage must reach to the concerned person safe and urgent. 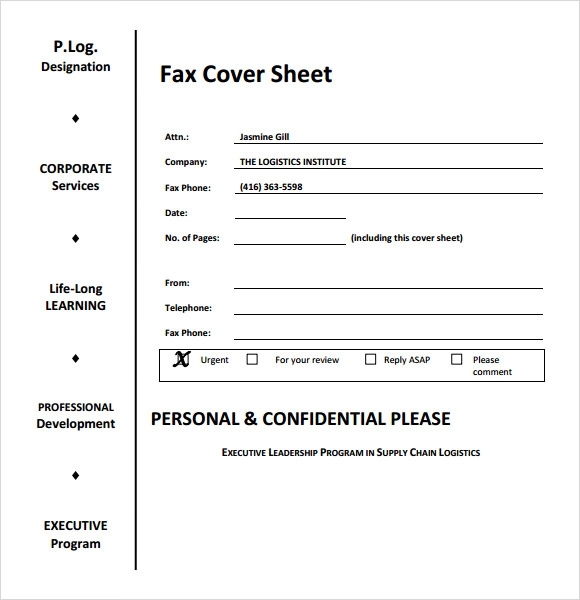 You can simply download this sheet form here and use it as the cover note for your fax massage post making the necessary changes into it. 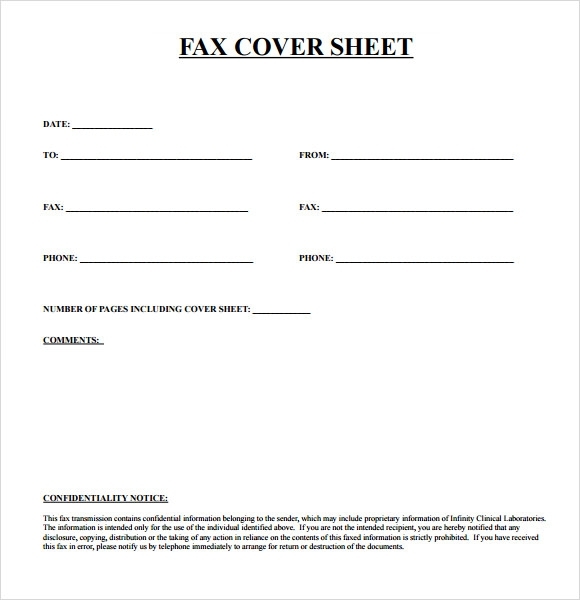 This is a blank format for fax cover sheet, which can be easily downloadable. 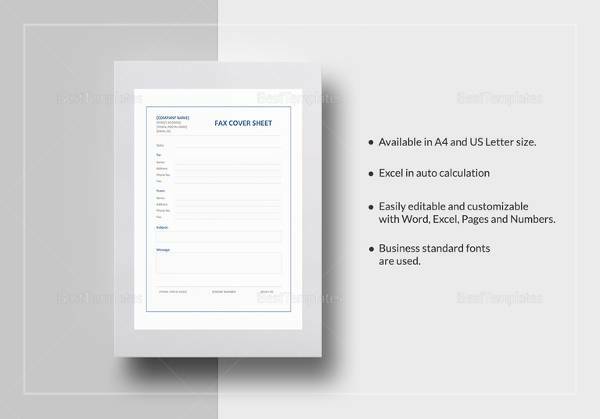 The template is designed in Microsoft Word format, so you can edit it also, although every important details about urgent fax cover note is written in this template and all you need is to download it and use it according your requirement. Why We Need Urgent Fax Cover Sheet? In many businesses, there is an urgent requirement of communication or guidance, so by sending the fax massage with urgent cover note to the person whose reply is expected this task becomes easy for both. 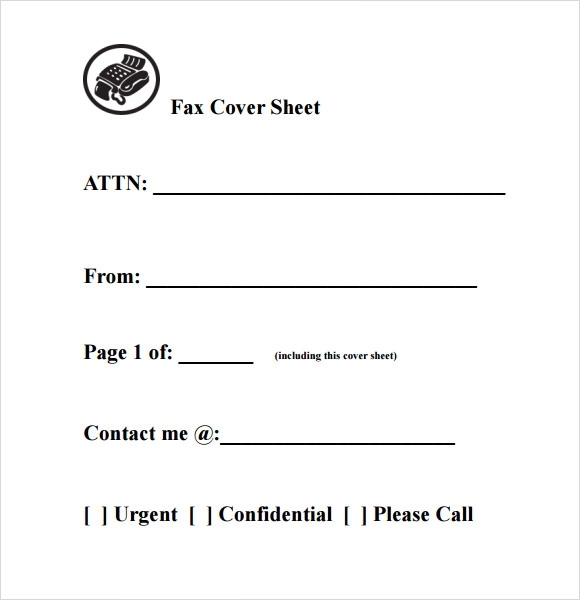 When We Need Urgent Fax Cover Sheet? A cover note displaying the urgency of the massage is required with the communication sent with high priorities via fax. There are many times when some urgent information reply is required from the receiver’s end just due to non-availability of proper cover note the urgency was unnoticed by receiver. In hospitals, there are many cases where a second opinion or guidance required from the doctor sitting away from the patient’s locations then the reports sent to the doctor and a proper cover note stating the urgency of the massage can save the life of a person. 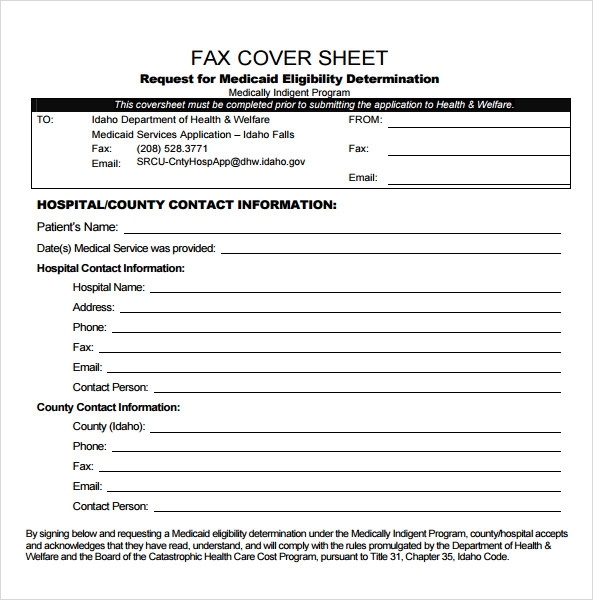 How These Urgent Fax Cover Template Will Help You? Templates are given here made by experts to help people while writing an important message to someone and need to show the urgency of the message. This template can help a person in crisis. A good cover note always allows the receiver to review the messages according to the priority written on the cover note. So, it is very important the message must carry an effective cover note, especially when you writing to someone in an emergency then it becomes more crucial to add a proper cover note stating the urgency or message.